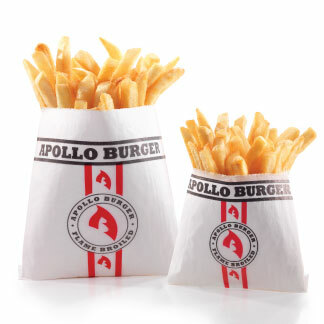 Apollo Burgers – Follow the Flame! Try them with Fry Sauce: A Utah local favorite! 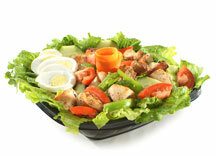 Eat well and eat healthy with our heart-healthy menu items. 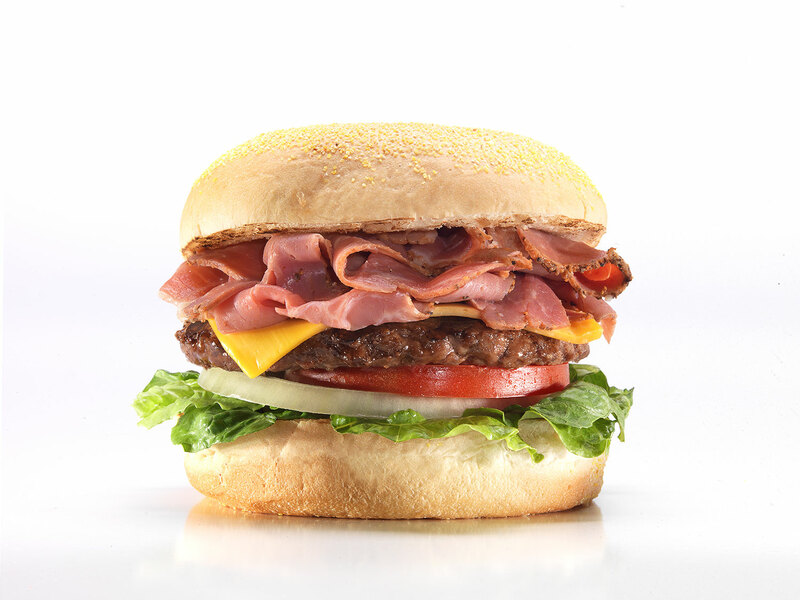 We at Apollo love giving Utah families quality food and quick service all at an affordable price and we’ve been at it for over 30 years now!